CMT specialise in floor restoration and floor sanding which is a perfect way to enhance your flooring and return it to its original look. CMT Wood Flooring provide floor sanding services in and around Solihull. 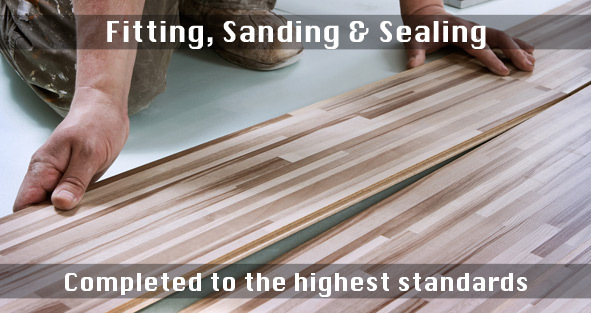 Floor sanding is a highly skilled job that requires knowledge and practice. All our workers are highly skilled and committed to providing the best service. To ensure a healthy environment while the floor is being sanded, we use advanced floor sanding equipment. CMT Wood Flooring undertake projects of all sizes and budgets, from a school gym and dance floors to a single room. To request a free quotation or arrange an appointment in Solihull call us on 0121 350 0839. We will be happy to answer all your questions. Wood flooring has a number of key benefits; durability, practicality and beauty. Quality wood flooring will last for many years and is available in a stunning array of textures, colours and finishes to suit any tastes or budget. Unlike carpets, wood floors are dust-free, outstandingly hardwearing and easy to maintain. We specialise in the supply and installation of strip floors, herringbone block floors, Tarkett flooring, Junckers flooring and oak flooring in and around Warwick. Whether you require a wood floor for a home, an office or a school, our experienced team will guide you and provide expert advice to ensure the best result. For more information on flooring in Warwick, please contact us.